This is a shout out to our sponsors. We can't do what we do without your help! The CT Hackerspace has been one of our supporters for many years. They have a large workspace, lots of equipment, and most importantly, a great group of talented makers and enthusiasts. Thanks guys! 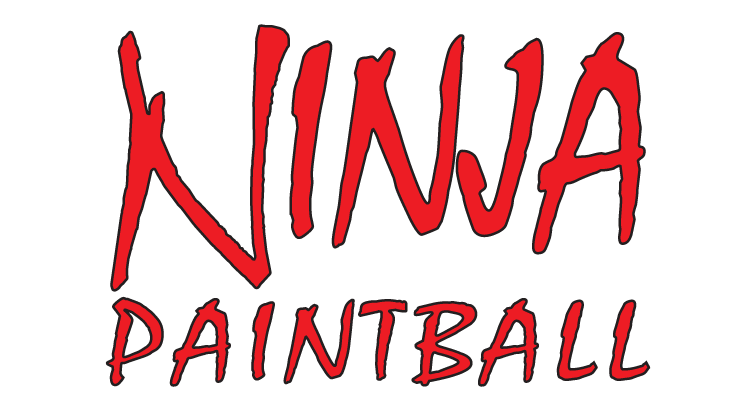 Ninja Paintball manufactures high quality regulators and tanks for paintball and airsoft. They graciously donated an ultra-light high pressure regulators that we are using for the helium supply on the rocket. Thanks Ninja Paintball! Great Scott Gadgets is a cool company that releases everything they produce as open source. They provided us with a Hack RF One. Read more about it here. Digital Ocean is a cloud computing provider that is really sweet. This website is hosted on a Digital Ocean droplet! OSHpark fabs all of our PCB prototypes. 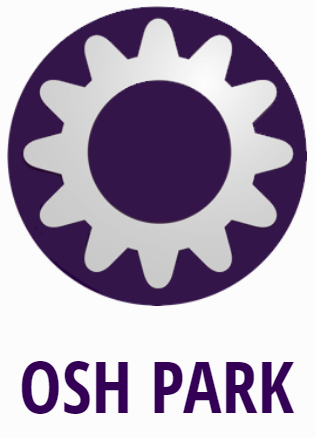 They are also a community of open source hardware (thus their name!). We adore their perfect purple PCB's. You can email us at [email protected] or donate directly using the PayPal button below.